I finally found a Burrito. Is there currently a way to insure it? Vids I saw seem to be outdated. Yes as of a few hours ago there is. However you need to clone the car to a friends then clone it back and insure with a car on your bike rack...To be honest just dupe a full modded insured one then custom it to your own liking. PS this glitch won't last long so do it NOW. Not sure where to post this, but has anyone found the custom worn Super Diamond? Spotted it last night. Obviously another one off Worn Color, and the windows also had a tint that was lighter than the first option. Story mode vehicles don't count, this is for vehicles which spawn online. 3rd Coast Born... ...Texas Raised... ...Island B.O.I. Talking about rare vehicles that spawn online I was minding my own buisness cruising in my burrito last night when a freaking jumpo jet came down in the block ahead of me and took out half the city. I know its a current glitch but it was epic when unexpected. It seems the race cars might be transferable with the jet method. Most (or all?) 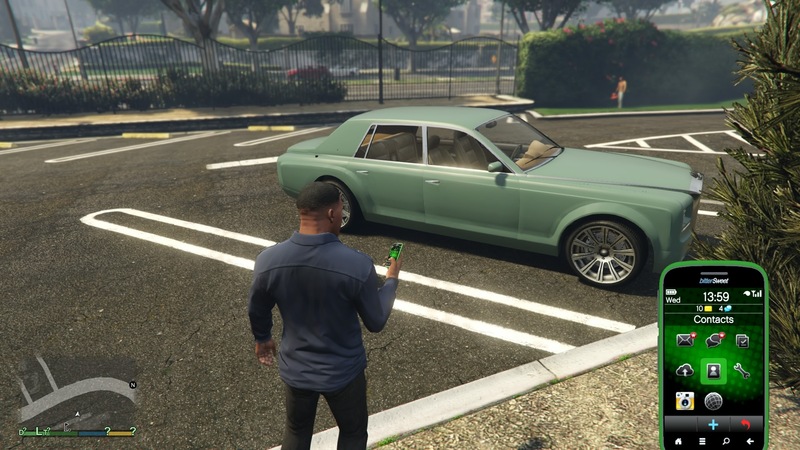 of the "Unaffiliated Gang" "pimp" vehicles are not exclusive to NG. Perhaps the Dark Steel Tornado is new to NG, but the others certainly aren't. 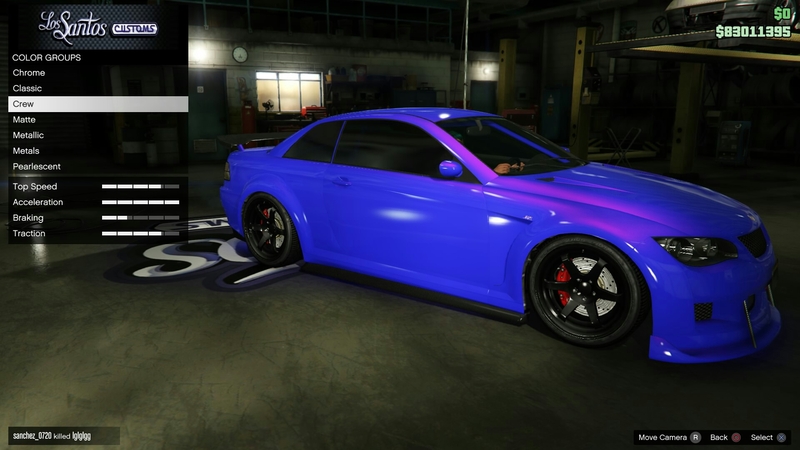 I have the satin Spinnaker Purple Manana in Online on PS3 and transferred it to PS4 before selling it. EDIT: I just realized that this has already been mentioned. It doesn't say NG only ANYWHERE for those 5 vehicle PLEASE READ the titles before you angrily & incorrectly post these comments, THEY WILL BE REMOVED. 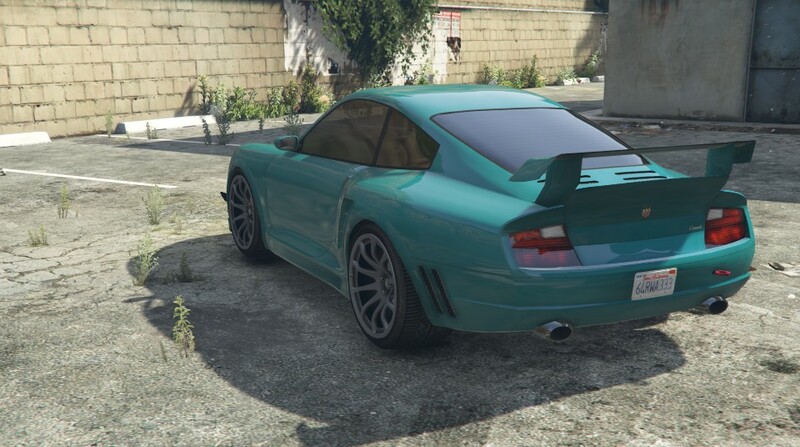 How could I make a guide a year ago, BEFORE the PS4 was out, Before GTAV NG was out, for those vehicles if I thought they were only for this Gen.
How is the Worn Green Unaffiliated Gang Car on NG only when I have one on PS3? PLEASE READ before posting, especially if you are trying to tell ME something I have done or posted is incorrect. I done mind being corrected, but I get tired of the same people saying the same stuff is wrong simply because THEY don't understand it. NPC Means Non-Player Character, NG means Next(or New) Generation, they are not the same, never had been and it you can read then you will notice they don't even have the same letters in them, just simply start with the same letter. Also I have now done some more updates and corrected the things that some of y'all have pointed out(that was actually incorrect, like misspellings). Um. What? It's got custom rims, and a custom worn paint and unobtainable window tint, not to mention I couldn't find a SP car thread. Same color and rims as well. Hmm, that is cool, but like I said we are not getting into the Story Mode cars, and the reason is the numbers, there are just way too many in story mode, there are so many they have been able to almost achieve that "randomness" they were going for. As for a Story Mode thread, why don't you start one, but I am not doing it. It seems the race cars might be transferable with the jet method. I'm surprised no one hasn't really tried this yet. Seawall, I really hope someone brings in the racecars before the current teleport glitch is over! . I don't even play single player so I'm no help but hopefully someone is on it. By the way am I still the only person to have ever spawned that green Burrito online.? Speaking of race cars being online all I want is the Duke o death. I think Seawall replied saying that it's blacklisted or something. This is really good and gives me something to do whilst waiting for Hists to never be delivered. One point though - could you split out what's LG & NG to make it a bit easier to follow ? Yo.. the Worn Sea Wash Super Diamond is online. You can force spawn it at the golf course using another Super Diamond. I said this on the first page. 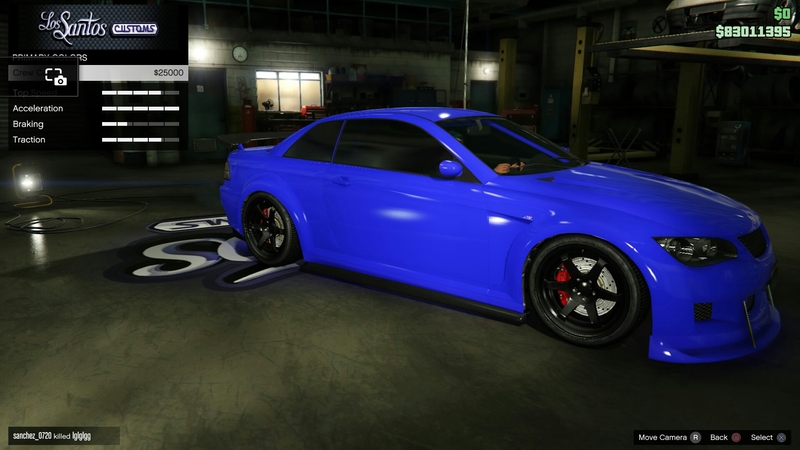 Here it is in my garage thanks to the storage glitch. edit: It also spawns in Pure Gold with the same modifications. was at the golf course early morning 7am and it appeared but it does appear to be custom paint only. And custom wheels as seen in his photo. It's a modified NPC vehicle. Wait did you use the teleport glitch to get it to spawn? 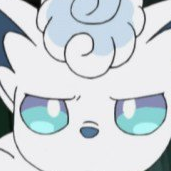 I'm sorry that you interpreted my post as being "angry". You must have misinterpreted my intentions. I wasn't angry and no hostility was intended. I merely meant to inform and correct the error. I'll chalk that up to a typo on your part, but you should double-check before you get so aggressively defensive with all-caps and bright red text. I do, you are correct, and I thank you for pointing out that it was in the Title of the Car and no the section, see an original complaint happened on the "Pimped Out" car thread and at that time it didn't say that. Because I didn't have this layout. But I certainly owe you and Fozzie_420 an apology. Another thing that made me miss that is when I go to edit the list, those words disappear due their light color, the pink just disappears into the white editing field. I am just glad just took that pick because on my screen I can't see those words, I can't believe this whole issue was over text color, LOL. I will never use a text color that can't be seen in the editor again. And again I apologize and thank you for showing me exactly where the mistake was instead of make a general statement like many others. And I apologize for letting other events of the day affect my attitude on these threads. It is NOW(finally, lol) correct and I have changed ALL of the very light colors, to hopefully prevent this from ever happening again. Wait was this using the teleport glitch? The primary color is a color and finish that is not available in LSC. Even if you could duplicate the color as a crew color, you cannot duplicate the finish. 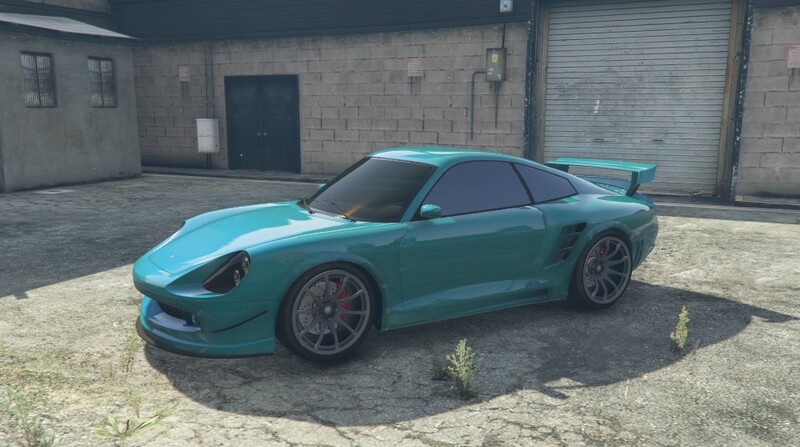 Furthermore, it is not currently possible (as far as I'm aware, please correct me if I'm wrong) to have a pearlescent on top of a crew color. The finish goes a long way to creating the appearance of certain color combinations. 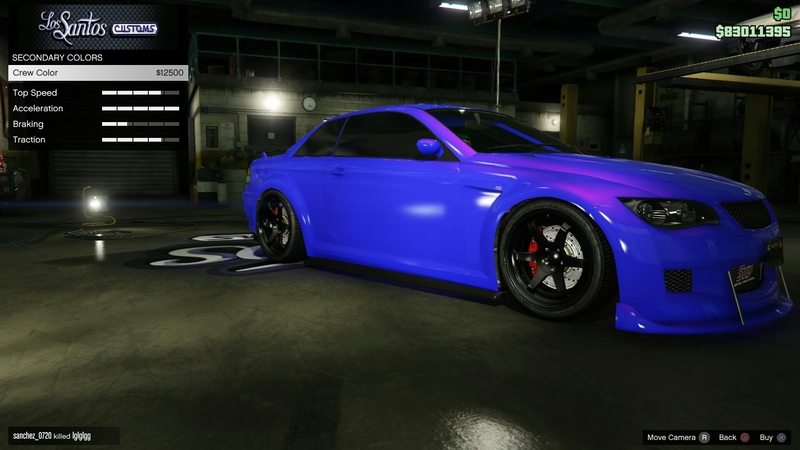 The finish affects the way light reflects off the car, and color is literally all about light reflections. Just because you think it looks like something you've seen in a video, please don't assume it's the same thing and start posting inaccurate information here. The colors that SeaWallTX posts aren't just guessed at, he actually looks at save game files to get the data. Think before YOU speak. Since this vehicle is only available to the NextGen, there is no save editor to decrypt or 'look at the save game files' with. I however have first hand experience, comparative research and photographic evidence. It doesn't matter if you understand this, just know that I do. Dude, your paintjob is shiny, the one you find on the street is NOT. 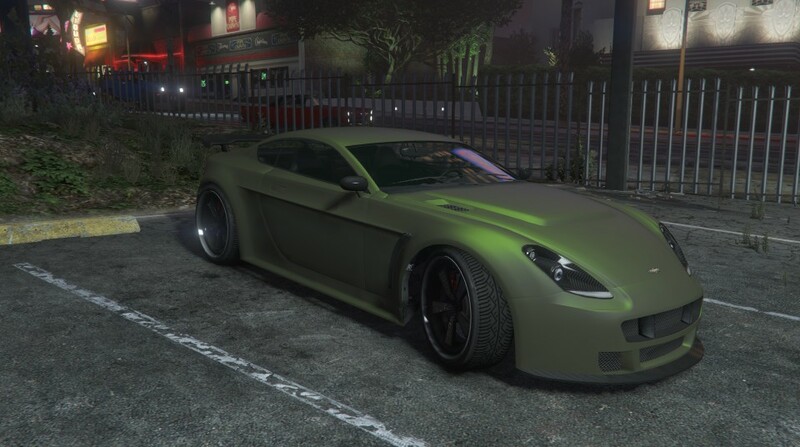 Also you can get the paint colors by sending in an iFruit order through the Charles Proxy and the paint codes will be on the Charles Proxy right there for you to grab, write down, convert to hex, and compare to the list of known gta hex coded colors. This is the best "I however have first hand experience, comparative research and photographic evidence." it means "I watch CSI" JK I had to say it, hell you might be a CSI guy for all I know. "The colors that SeaWallTX posts aren't just guessed at, he actually looks at save game files to get the data." But the Blue-ish Color has Worn as its "Lighting Effect" instead of Metallic, Metal, Chrome, or Classic, and worn is normally reserved for Rusty Vehicles BUT has been found on a lot of the NPC Modified ones, it just doesn't reflect much light, unlike the paint colors you have made, which are shiny and reflective, other then that though they are VERY close. It spawns completely normally, no glitches. Just use another Super Diamond to raise your chances of spawning it. It is going on the list then, Thanks. 4:20 on Mardi Gras, This will be my last post until Monday. Bar any uber event or update. 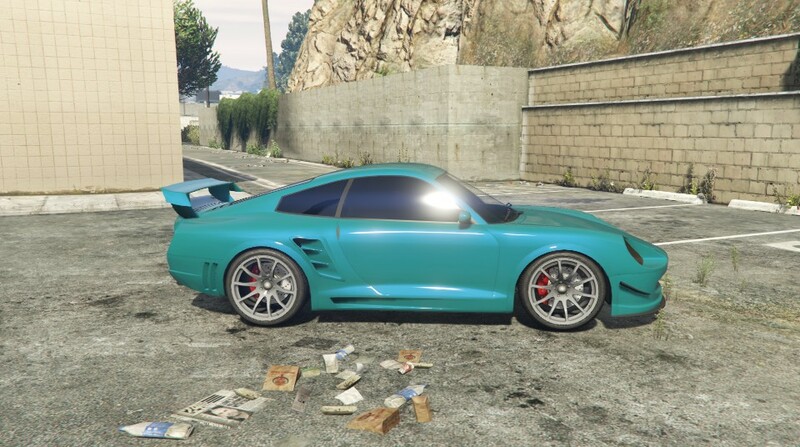 For the record, I have successfully stored a high end street car on the current glitch. Get your special high ends in the garage now. 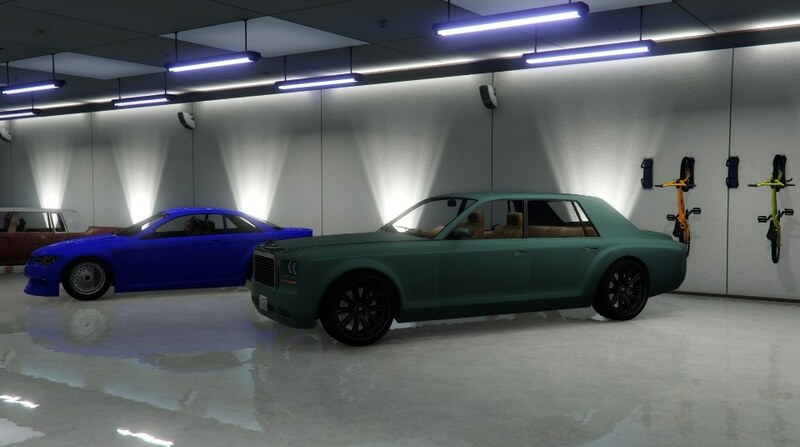 Once you store the cars you want using the glitch, can you later modify them at an LSC? Is there anyway to get a Gang Mannana that's a hardtop? I want those headlight grille covers on a hardtop. Just steal one, paint it up bright purple and add the covers at LSC.. I read somewhere that you can't get the headlight covers as an additional mod on a stock Mannana. Is this incorrect? Are all mods that are on gang affiliated available on stock Mannanas? Yeah that's not true. You definitely can. And yes they are on the GANG mananas. Only on the unaffiliated gang mañana is the wheel color unobtainable through LSC. And it depends on what gang you want to replicate. I don't really care so much about the paint colors or rims, I'm going to select my own. Just wanted to make sure I had all mods available to me. Thanks for clarifying, jgarehart!